UPDATE September,18 2006: Click here for latest Canon 40D and Canon 7D rumors! – IT USES THE BG-E2, same battery grip as the Canon 20D! 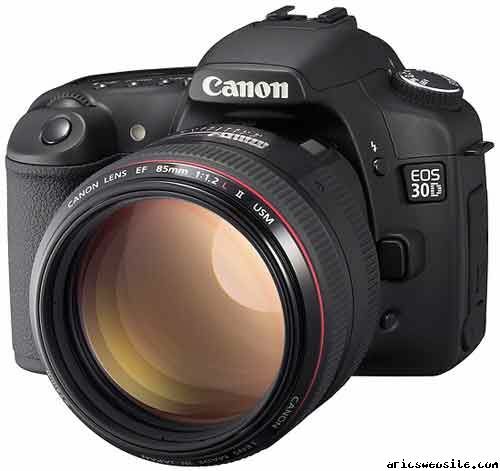 Personally, I dont see a real need to update from the Canon 20D to the new Canon 30D. Of course, some of the features listed here may prove to be more useful than immediately apparent. I guess we should just wait for the reviews to roll in to see if the Canon 30D performs better than the Canon 20D.. it doesnt seem so.. but you never know.. let the debate begin :lol:..